As you know, I consider artists in any medium to be ARTISTS, not “artisans” or “craftspeople” or “decorative artists.” When one looks at jewelry, even if it has been cast, one sees the potential of viewing jewelry artists as sculptors. 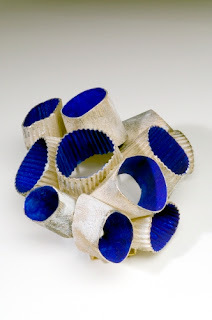 Liv Blåvarp is a Norwegian artist who initially studied metalwork at the National College of Art and Design in Oslo. While studying at the Royal College of Art in London, she turned her attention to wood and creating monumental wooden sculptures. Upon returning to Norway, she switched her focus to carving wood to make jewelry. Her father had been a carpenter and she grew up in his workshop. She subsequently turned his workshop into her studio. 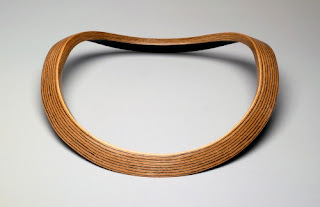 Blåvarp’s incredibly elegant sculpted necklaces and collars are influenced by forms from nature such as fruit, birds, and animals. 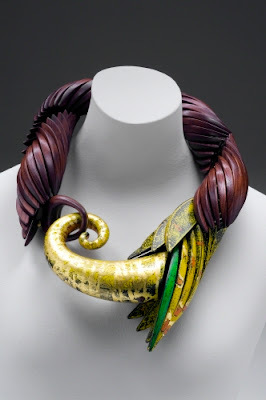 One recurring theme in her work is the cornucopia (horn of plenty), seen in this gorgeous necklace. Needless to say, each of her pieces with its intricate, organic carving is a one-of-a-kind work of art. 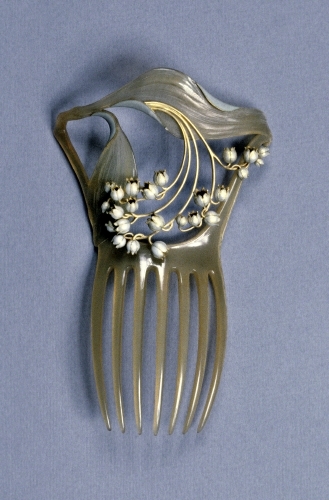 I think her work far transcends the influences of nature seen in pieces of Art Nouveau jewelry (see Lalique below), because she is not merely copying natural forms, but expanding on them. 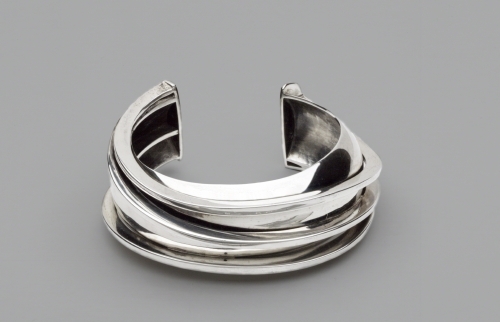 And, gaze upon these examples of contemporary jewelry that prove my point! Learn more about this work in my post from October 2012. You can also see that pre-contemporary jewelry meets my criteria as art rather than (ugh) “craft”! 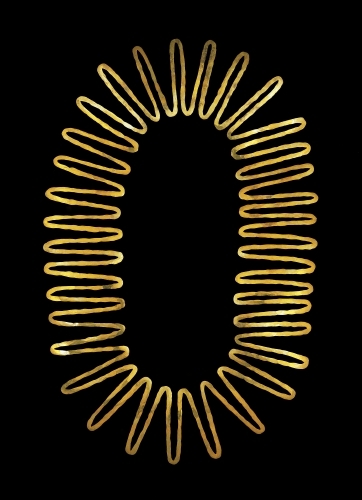 Studio activity: Design a pendant. 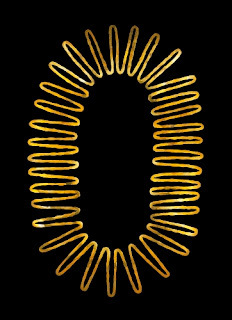 Sketch a study of the pendant and choose the shapes desired. Fold a piece of thin cardboard. Cut into the fold to create a shape for the pendant. Glue foil on one side. Turn it over and use a pencil to press shapes into the foil. Cover the back with paper or another piece of thin cardboard.